With over 20 years of elite level sports and fitness coaching experience, I can help you achieve your health and fitness goals. I am a Brisbane based Fitness Professional and mother of two with 20+ years of experience as a professional athlete and fitness coach. I transform the lives of my clients through fitness coaching, nutrition coaching and by teaching them to implement healthy lifestyle changes. 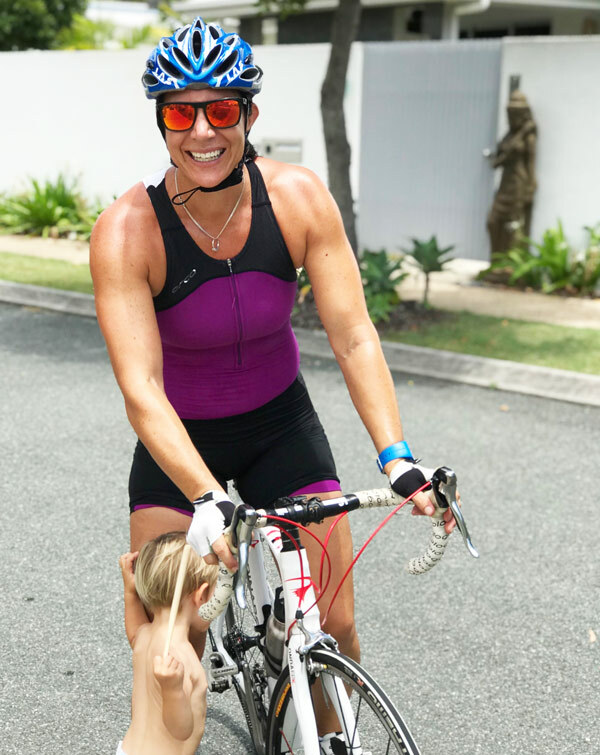 As a former professional Australian rower and current CrossFit athlete, I understand what it takes to perform at the highest level, but I also have experienced the journey of regaining fitness and strength after having two children. I work with clients at any level of fitness who are serious about changing their health and fitness and are want to take action to achieve their goals. 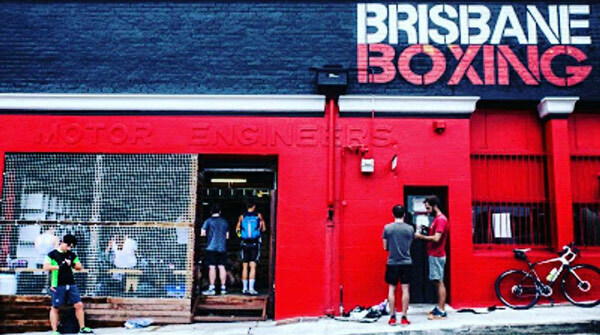 I am now taking on a limited number of clients for training sessions at Brisbane Boxing Gym in Mount Gravatt. To enquire about working with me, please contact me to book a free initial consultation. Need help achieving your health and fitness goals? Get in touch with me to find out how I can help you!